Visit www.BeAScout.Scouting.org to join a Scouting den, pack, troop or crew today! 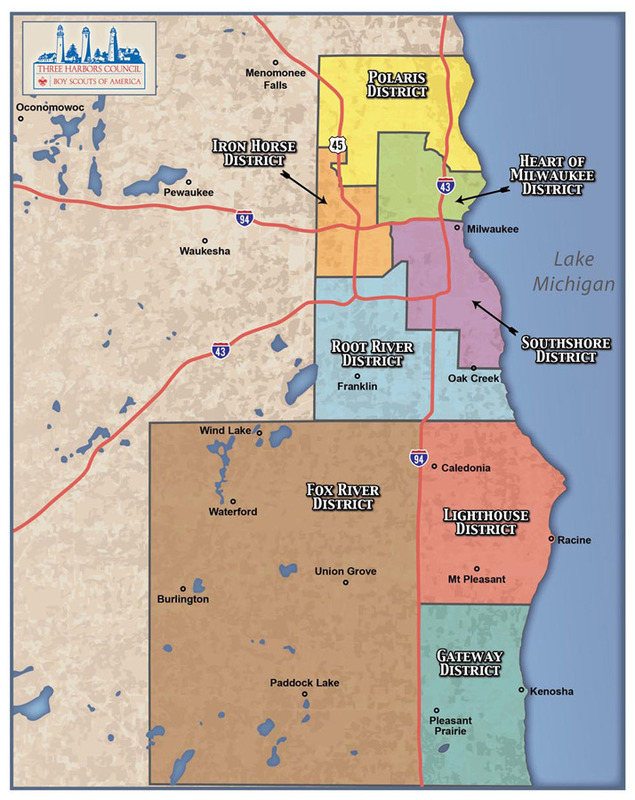 Check out the the map to determine which district you reside in. For your specific district upcoming events and to meet your District Executive, click on the district name below.